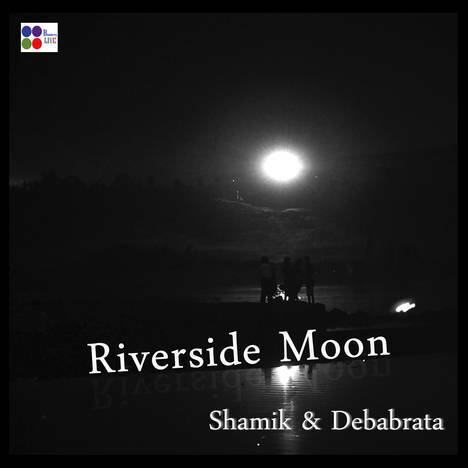 Riverside Moon | Shamik - Debabrata | OK Listen! Close your eyes and think of moon festival at a riverside. This album is unique in this way – Shamik & Debabrata created the feel through the folk music. Not the raw; very much urban flavor which is touching our lives. Soft flowing, Stress relieving purely called MUSIC- they call it Riverside Moon.